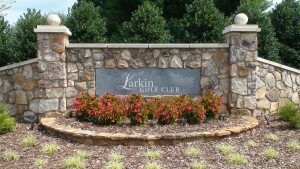 Established in 1996, Larkin Golf Club is an 18-hole championship golf course designed by Clyde Johnson. Sited on the rolling hills of a former dairy farm, Larkin uses the peaks and valleys to its advantage. The result is a course with tremendous variety, interest and natural beauty. Both nines start out playing downhill, then wind up and down the slopes of the site down to the flat lands adjacent to the Third Creek. The front nine returns to the hills before finishing while the back nine stays low along Third Creek. Each nine has dramatic finishing holes. 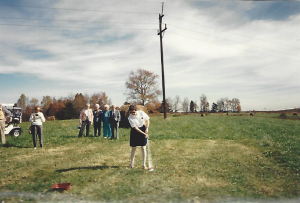  The First Tee of The Lowcountry; Board of Trustees, designer of the new facility and coach for The First Tee training sessions.  Former board member and president of the Spanish Wells Golf Club (8 years).  Active member and participant in various committees at Providence Presbyterian Church. 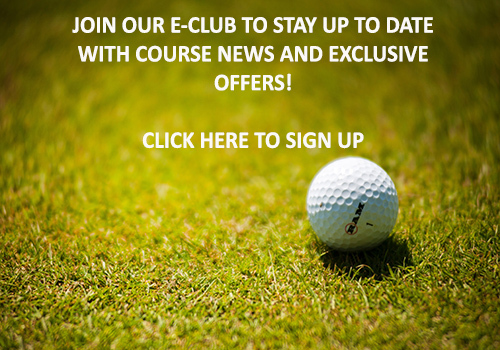  Member of the Board of Directors of Experience Green, a nonprofit organization aimed at Sustainability with a special emphasis in Sustainability in Golf. 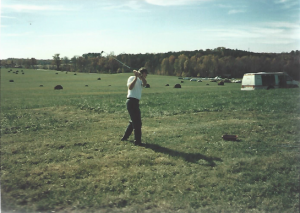 Click Here to see the course as it was being built!